This acceleration, driven mainly by increased melting in Greenland and Antarctica, has the potential to double the total sea level rise projected by 2100 when compared to projections that assume a constant rate of sea level rise, according to lead author Steve Nerem. Nerem is a professor of Aerospace Engineering Sciences at the University of Colorado Boulder, a fellow at Colorado’s Cooperative Institute for Research in Environmental Sciences (CIRES), and a member of NASA’s Sea Level Change team. If the rate of ocean rise continues to change at this pace, sea level will rise 26 inches (65 centimeters) by 2100 — enough to cause significant problems for coastal cities, according to the new assessment by Nerem and colleagues from NASA’s Goddard Space Flight Center in Greenbelt, Maryland; CU Boulder; the University of South Florida in Tampa; and Old Dominion University in Norfolk, Virginia. Rising concentrations of greenhouse gases in Earth’s atmosphere increase the temperature of air and water, which causes sea level to rise in two ways. 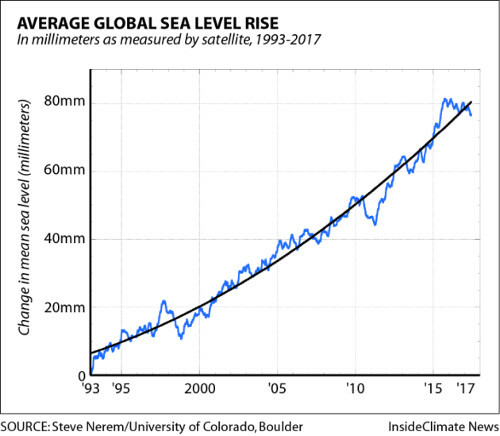 First, warmer water expands, and this “thermal expansion” of the ocean has contributed about half of the 2.8 inches (7 centimeters) of global mean sea level rise we’ve seen over the last 25 years, Nerem said. Second, melting land ice flows into the ocean, also increasing sea level across the globe. The faster rate of sea levels rise will likely overwhelm adaptation efforts in many coastal cities by the end of this century. 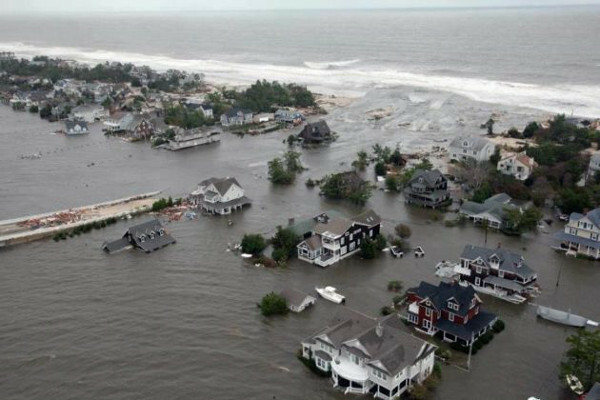 The higher base state of oceans means storm surge-driven coastal floods will deliver more severe damage. 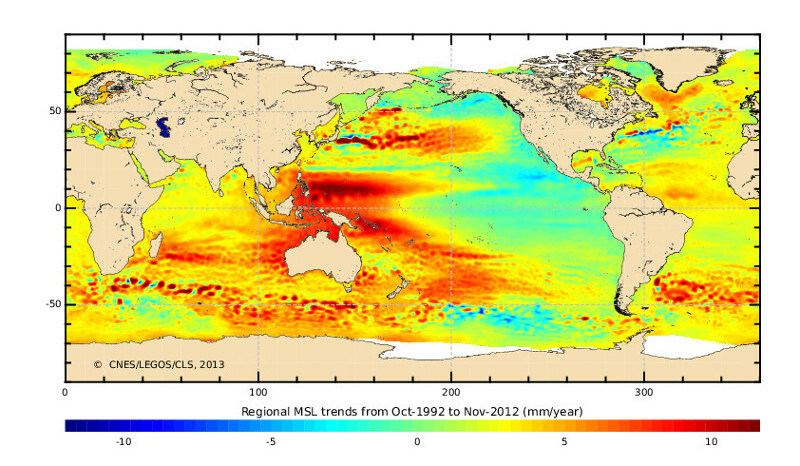 One might think of sea level rise as a slow-motion steady event. The reality is sea level rise can be uneven over time and space. Sudden surges can occur as climate change-driven glacial melt water pulses into our oceans from ice sheets in Greenland and other locations. More severe climate change-enhanced storms like Hurricane Harvey then drive more damaging storm surges further inland due to the higher ocean base state. The increase in flooding and damage can be exponential, not linear. Although this research is impactful, the authors consider their findings to be just a first step. The 25-year record is just long enough to provide an initial detection of acceleration — the results will become more robust as the Jason-3 and subsequent altimetry satellites lengthen the time series. If the calculations are correct, it would mean that sea levels could rise by almost one metre by 2100, which would be devastating for island countries around the globe. However, previous studies have indicated that sea levels could rise by two metres as a result of melting ice caps by 2100. A two metre jump could see a host of major cities be partially submerged, including parts of London, Amsterdam New York, Miami, Guangzhou, Shanghai and Tokyo. Among the places expected to be most hard-hit by sea level rise in the coming century are the islands of the tropical Pacific Ocean, ranging from sparsely developed archipelagos in Micronesia to heavily populated coastal areas on the Hawaiian Islands, such as Honolulu. People there worry that these islands will drown with sea level rise, but their freshwater capacity will be challenged much sooner because of salt water intrusion. The Micronesians and Polynesians are place-based cultures. 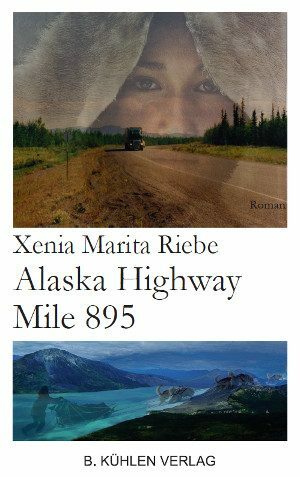 The bones of their ancestors are buried in these places. The land is considered a family member. This means moving is not a realistic option for many. Moving would mean leaving behind one’s culture, one’s family, and the very basis of one’s identity. However, rising sea levels, and changes in freshwater resources pose existential threats. Pacific island communities did not bring this upon themselves. Their contributions to greenhouse gas emissions are negligible, yet they are among the earliest communities to experience the worst consequences. The major industrial nations responsible for global warming have a debt to the Pacific islands to assist with the adaptation that is necessary to survive this challenge. There is no time to spare. There are many steps that can be taken to bolster food resources, improve rainwater catchment, increase the elevation of the land, and envision new community designs that are resilient to storms, drought, and flooding. Associate Dean for Academic Affairs and Professor of Geology and Geophysics at the School of Ocean and Earth Science and Technology (SOEST), University of Hawaii at Manoa.